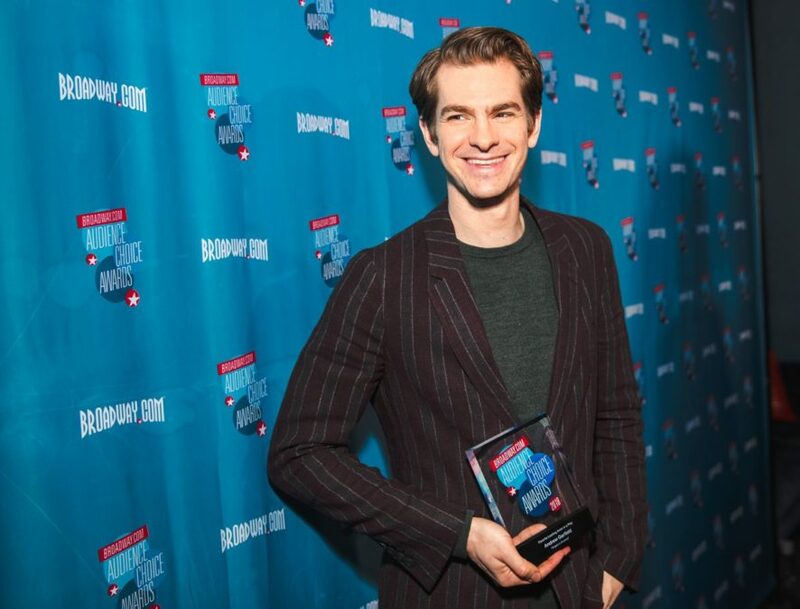 The 2018 Broadway.com Audience Choice Awards took place on May 24 at 48 Lounge, and it truly was a star-studded event! Some of the biggest names on Broadway showed up to accept their awards, and we're giving you an inside look on what happened because without you, the fans, the night wouldn't have happened in the first place. Broadway.com Photo Director Caitlin McNaney captured pictures of all the A-list guests from Andrew Garfield and Tina Fey to Uma Thurman and Ethan Slater. You're not going to want to miss this!